Kelly has worked for us for 7 years and in that time she has cared for two relations who suffer from Dementia. 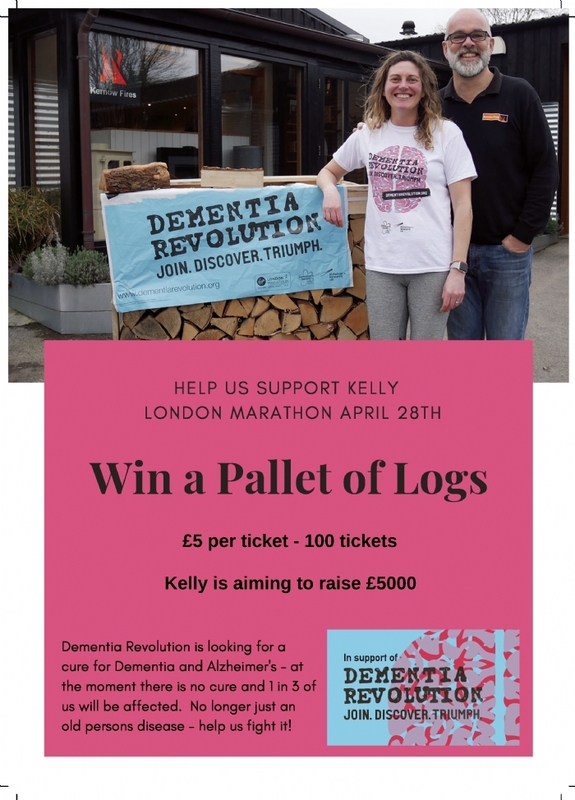 Having personal experience of loosing loved ones to Dementia and wanting to support Kelly in her efforts to raise as much as possible, her target is £5000, we have given her some logs to raffle. The concept is simple. Pick a number between 1-100 and donate £5 here, when you are next in the shop or if you see Kelly out and about. Make sure you leave your contact details so she can contact you if you win. We are not running the raffle but terms and conditions can be found on our post on Facebook. 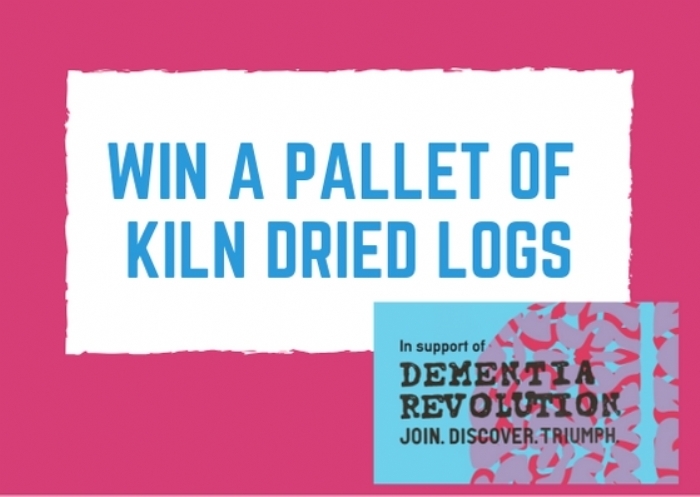 Please help us support Kelly and Dementia Revolution! Alzheimer’s Society and Alzheimer’s Research UK have joined forces to start the Dementia Revolution. Dementia Revolution is funding over 600 scientists in 7 labs across the country, they hope to find cures for Dementia and Alzheimer's for which there is currently none. You can find out more about the Revolution here.